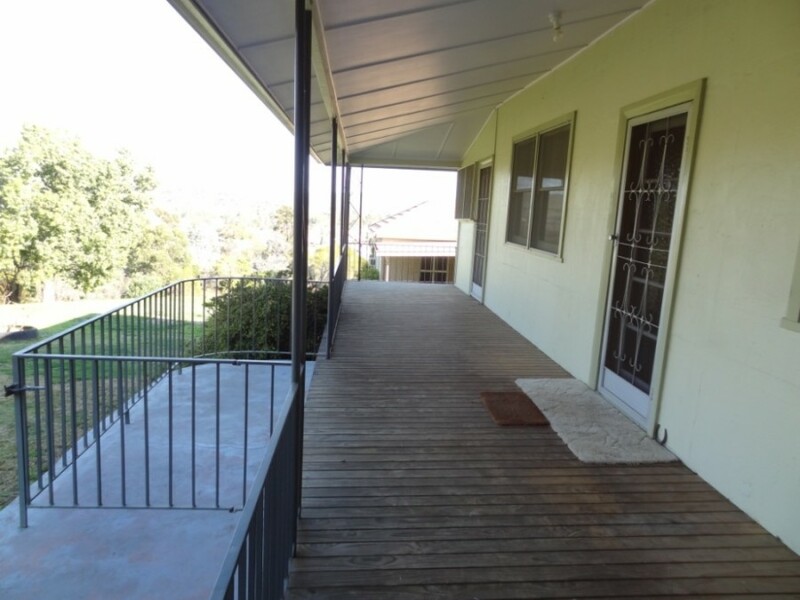 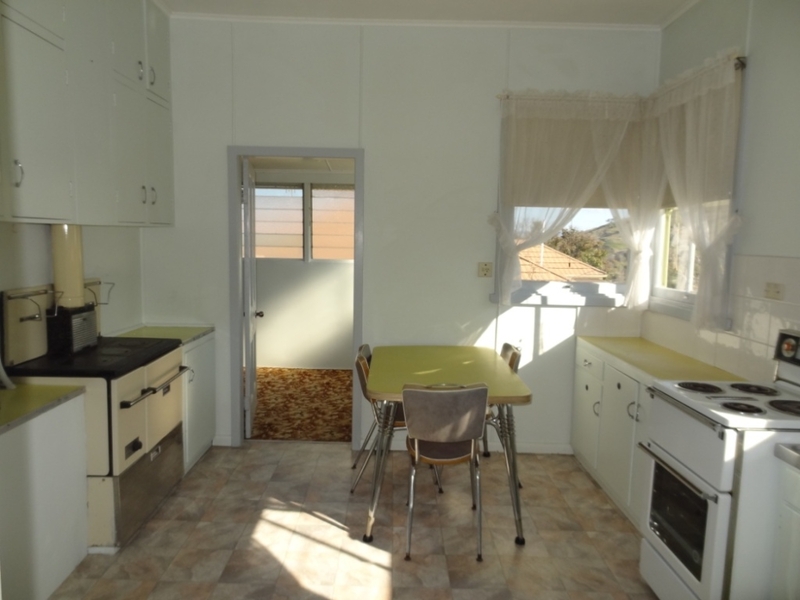 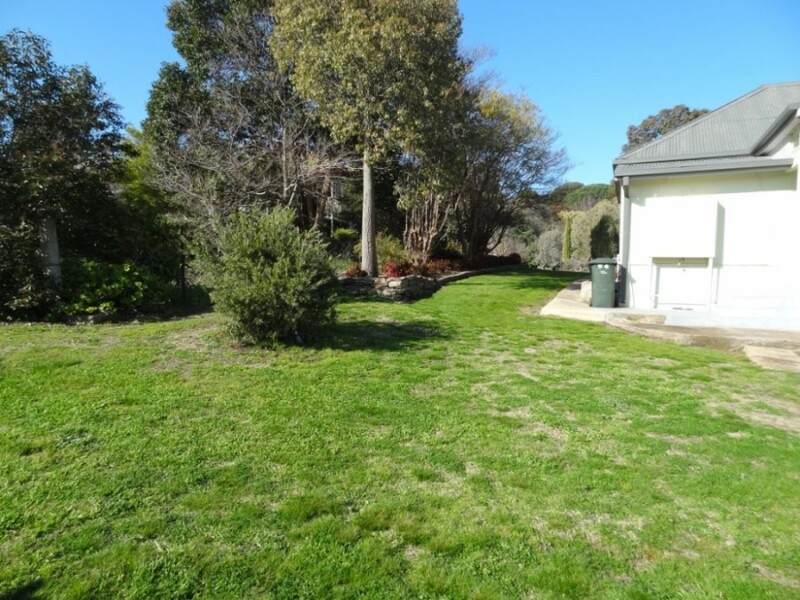 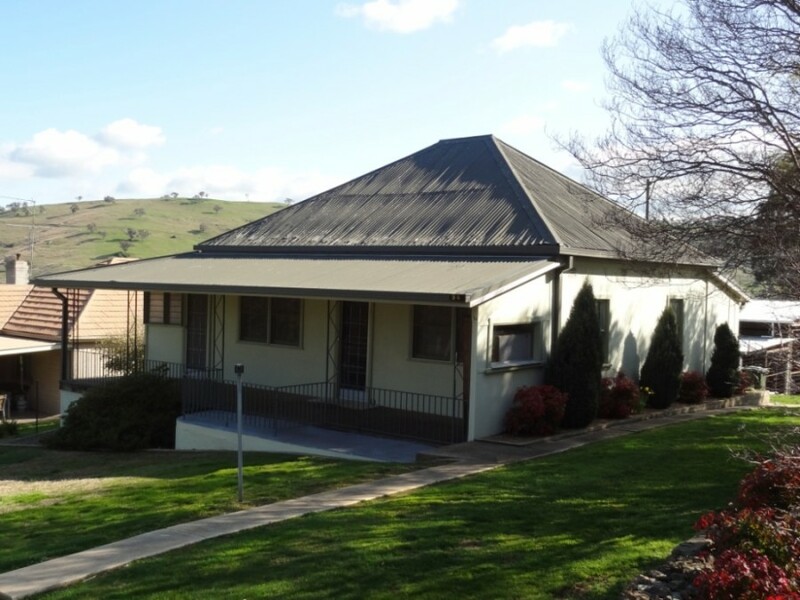 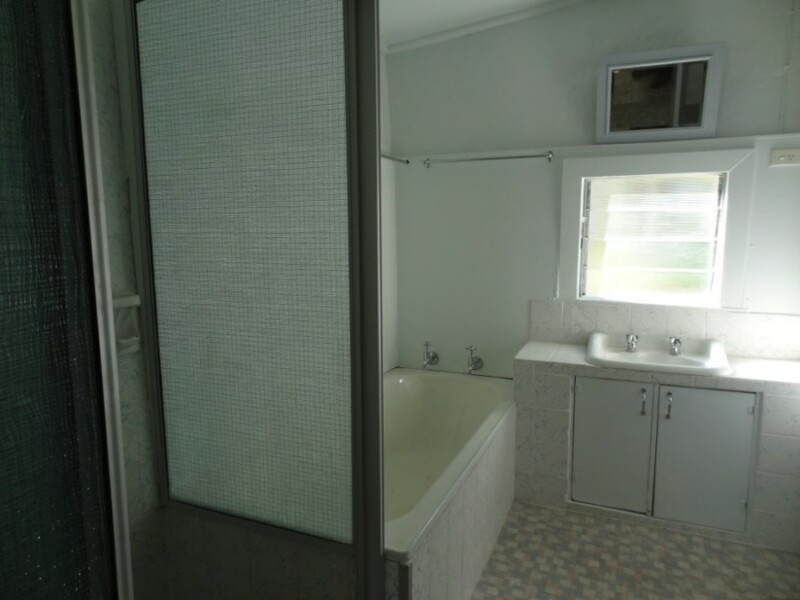 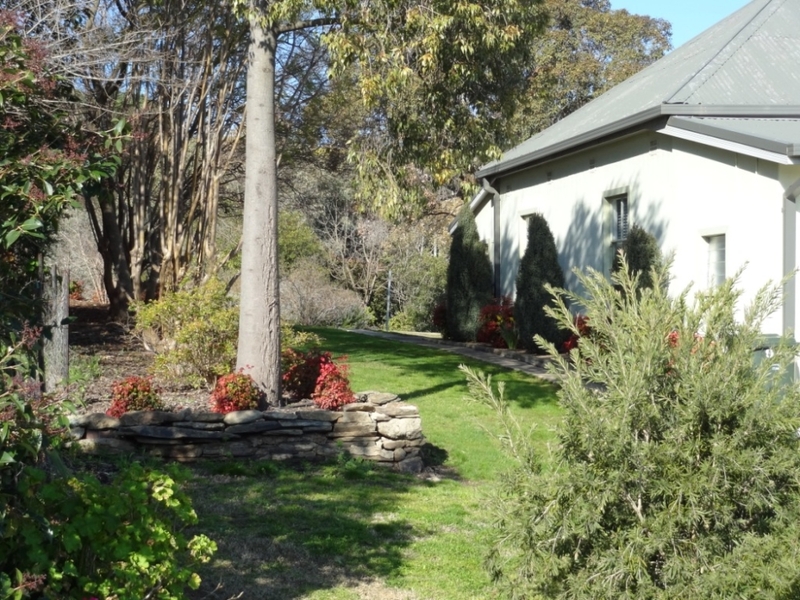 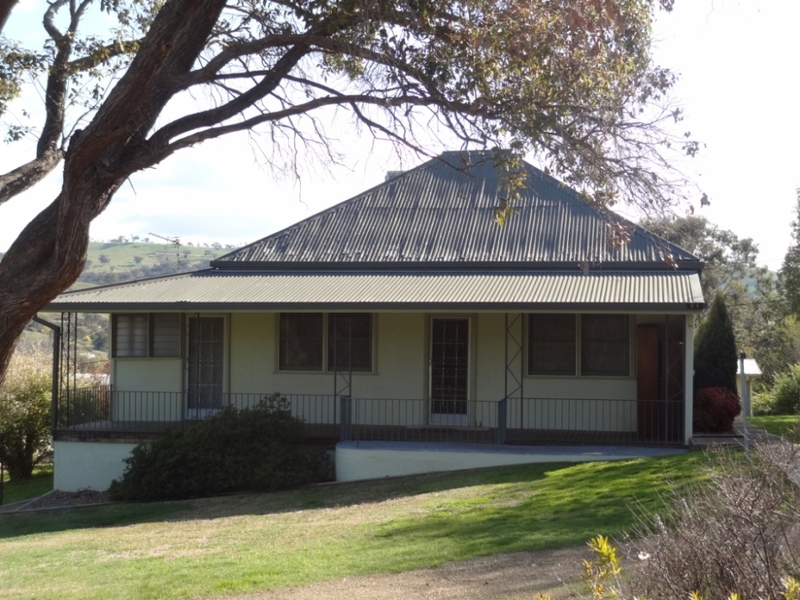 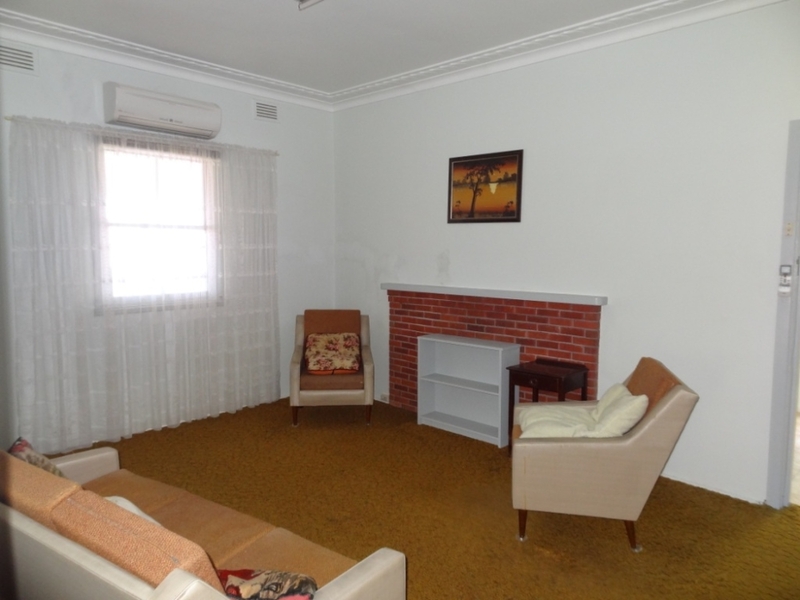 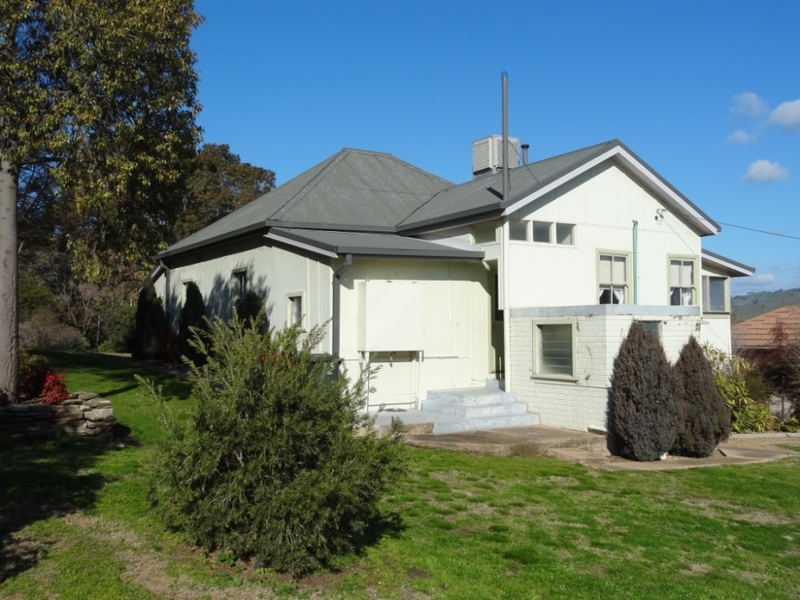 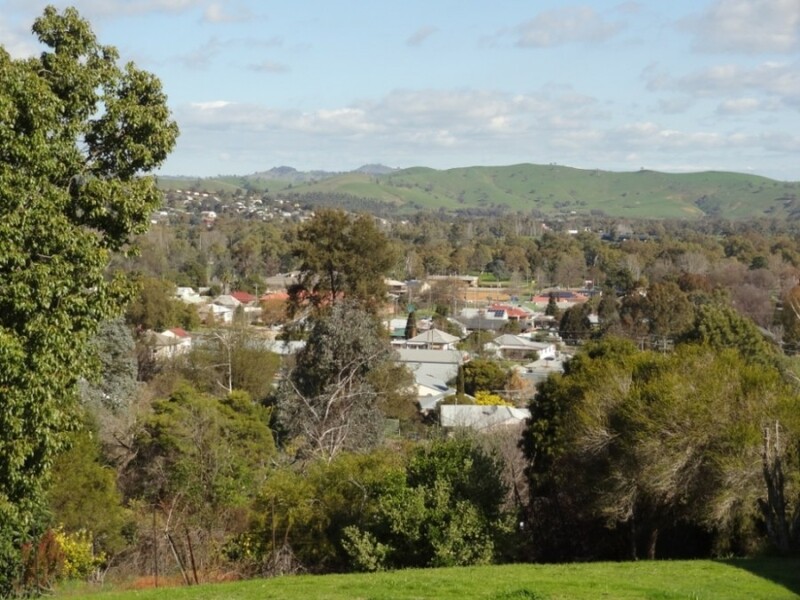 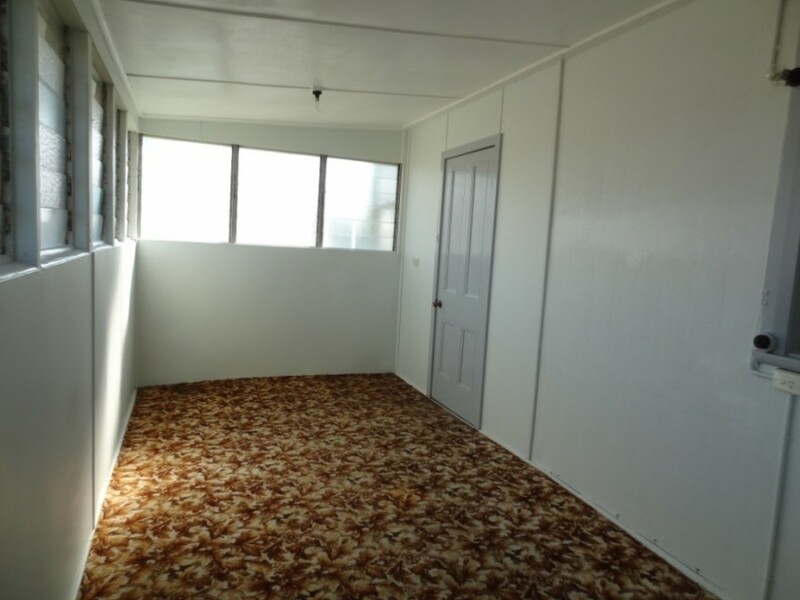 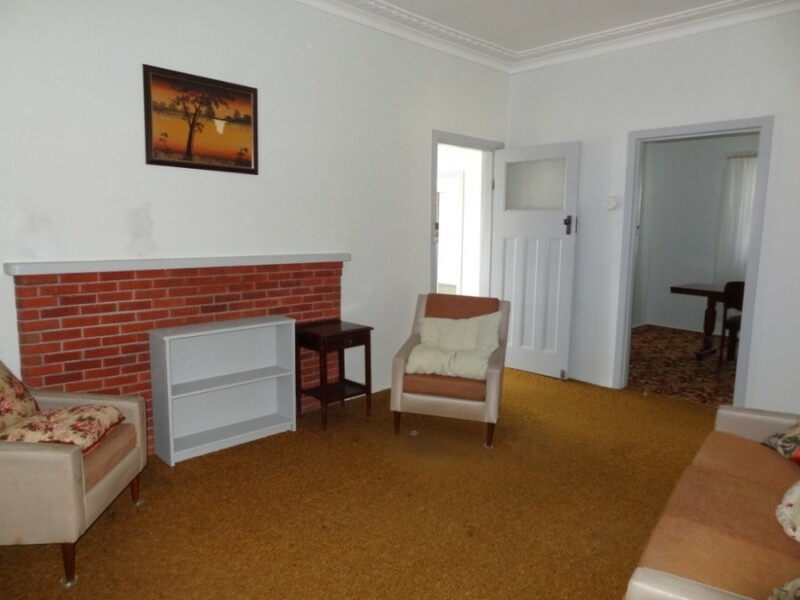 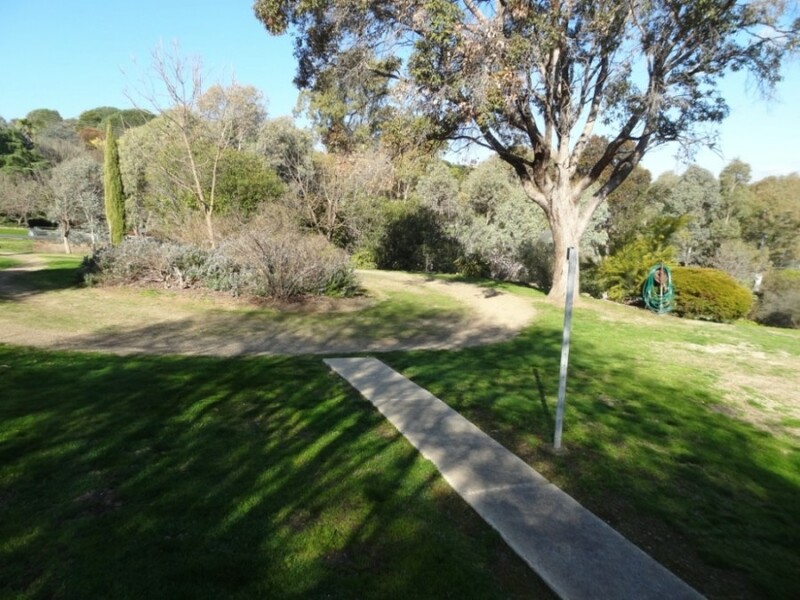 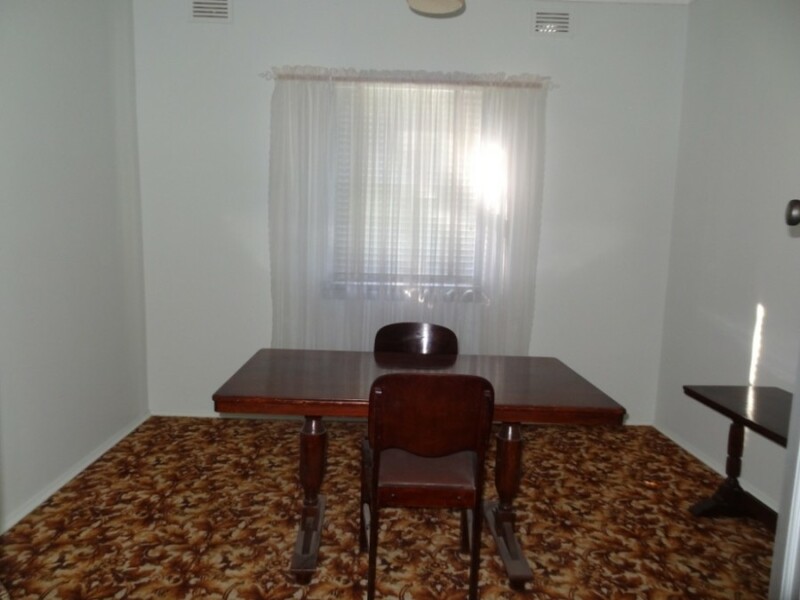 3 Bedrooms, Kitchen, Living Room and double sleepout all set within an established garden with spectacular views over Gundagai Township. 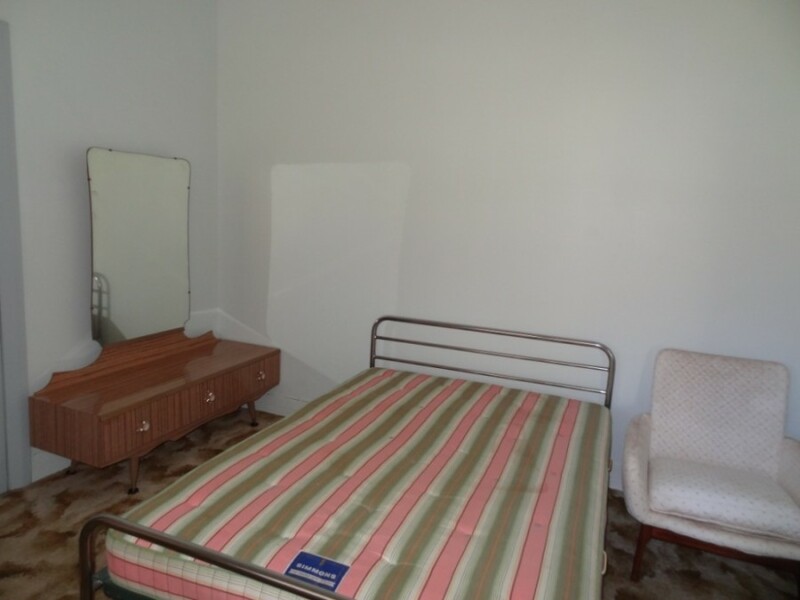 Set privately off the road this home has great bones to either move straight into or modernize to suit. 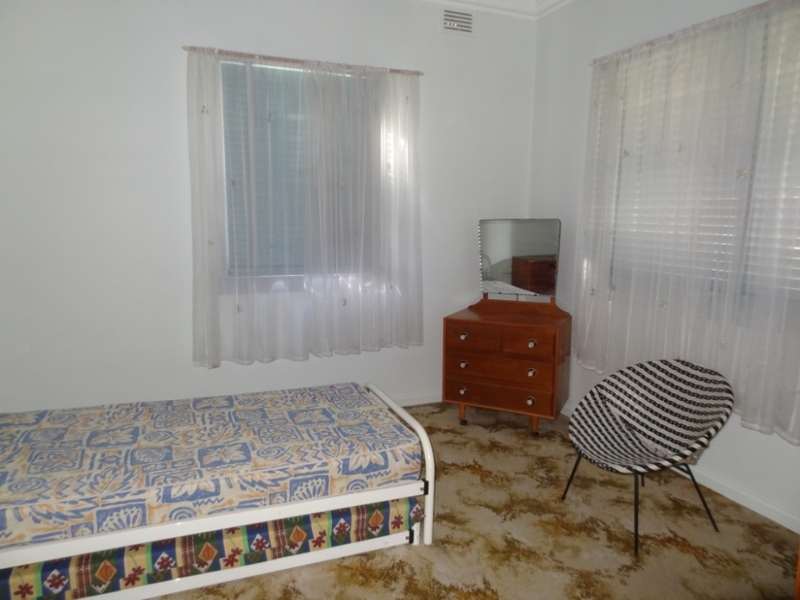 Pleasant surprises here.. Don’t miss out!